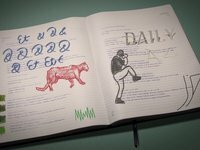 Moleskine (Mini) Planners stop motion videos by Dutch graphic and audiovisual designer Rogier Wieland for legendary notebook company Moleskine. The LightLine of Gotham – Stunning 3D projections (a.k.a. 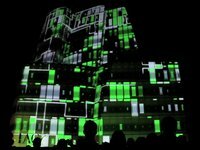 architectural mapping) by London based interactive arts and technology collective seeper. Projected on Frank Gehry’s IAC Building in Manhatten during Vimeo Festival + Awards, October 2010. Marbelous maple dining table by young Dutch design duo Ontwerpduo. A marble track in a table – a “new type of functional woodcarving, that invites you to play”. Tilt-shift time-lapse video finds from Vimeo. “The Sandpit” by user Sam O’Hare. “Zirkus Knie Timelapse tilt shift” by user SanktGallen.ch. “San Francisco: The Miniature City” by user MINIMUS. life.turns. is an animated film project by photo sharing service blipfoto and thousands of photographers around the world. 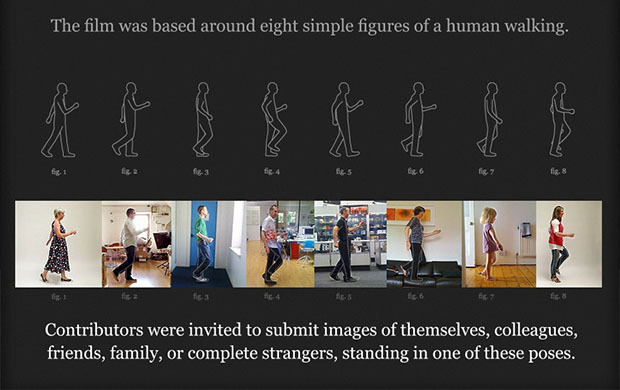 The film is based around eight simple figures of human walking. 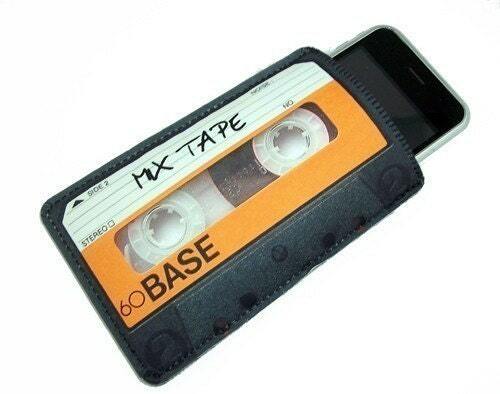 The uploaded images were checked, sorted and assembled into a sequence. 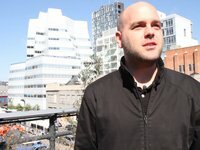 The result is an unique film, made collectively by thousands of individuals. Little Red Riding Hood – it’s all about information. Reinterpretation of the well-known fairytale by Swedish art director and motion graphics artist Tomas Nilsson. Click video for better quality/more details. Lego felt tip 110 is a printer made of Lego by Adam from the UK. 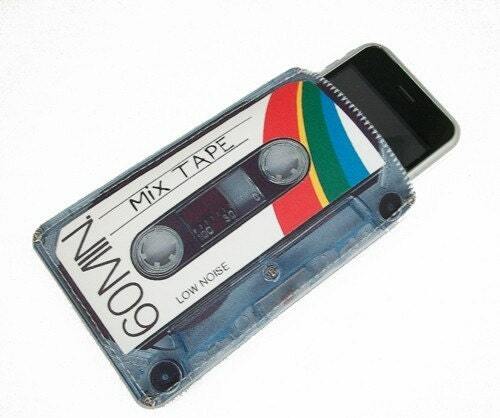 It is connected to an Apple Mac. “Pixels” by Patrick Jean. 8 bit icons from the 80’s are attacking New York. Visual masterpiece: UK Pavillon at Shanghai Expo 2010 by Heatherwick studio (Thomas Heatherwick). The surface cotains 60’000 fibre-optic rods. 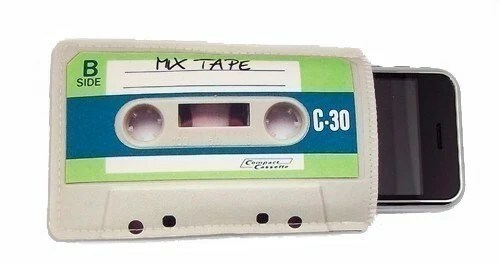 For those out there that are not too young to remember mixtapes! 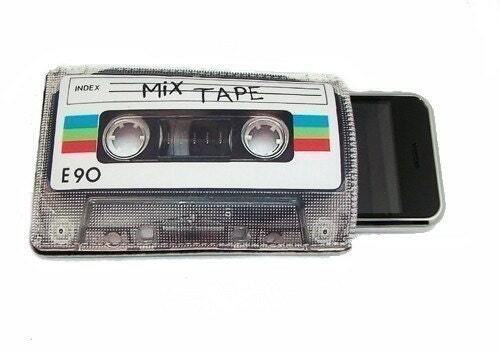 Mixtape iPhone/iPod touch case by Coolbeans717.